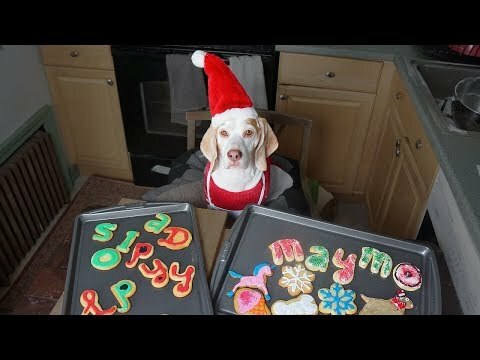 Funny dog Maymo bakes a cake! 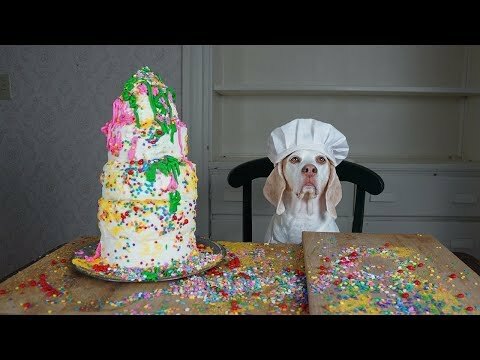 Watch this dog chef make this cake recipe with bacon, pop tarts, donuts, and many other of his favorite ingredients. 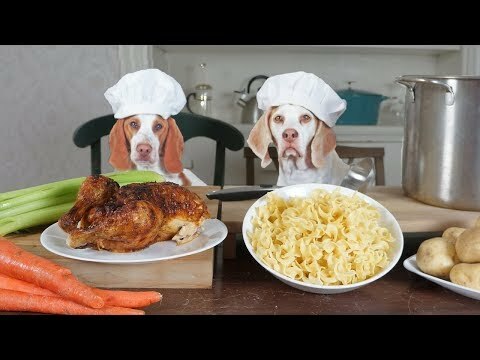 You've never seen a cuter chef! 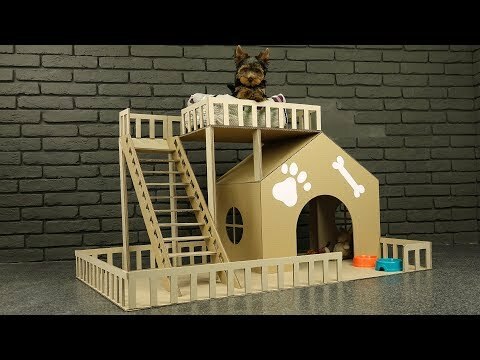 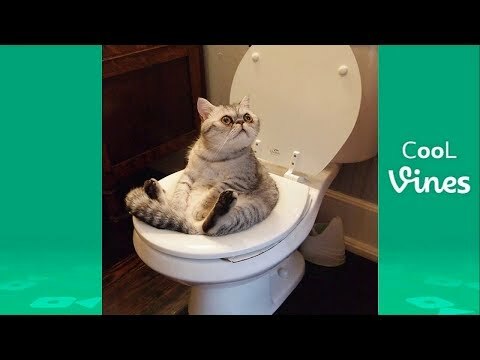 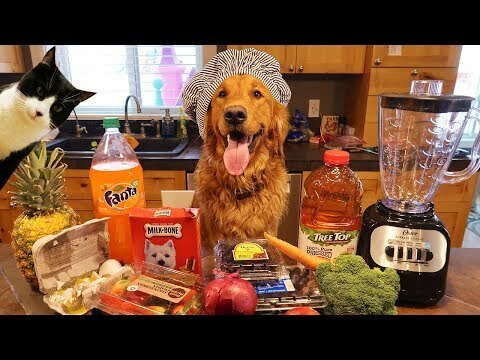 Dog vs Meowing Cat Skeleton Prank: Funny Dog Maymo. 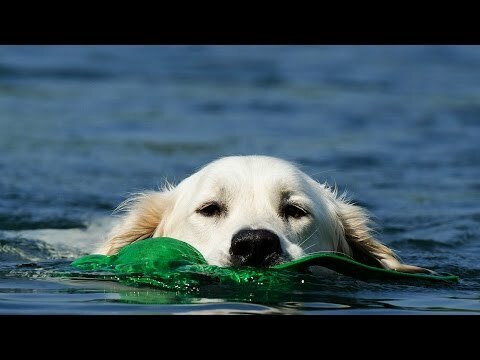 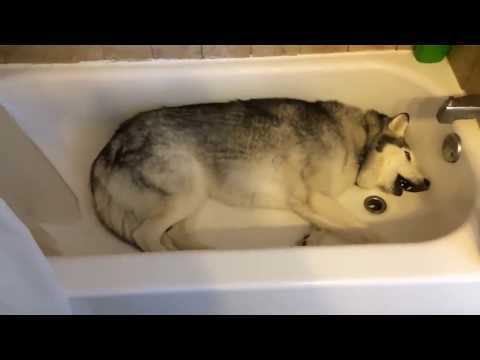 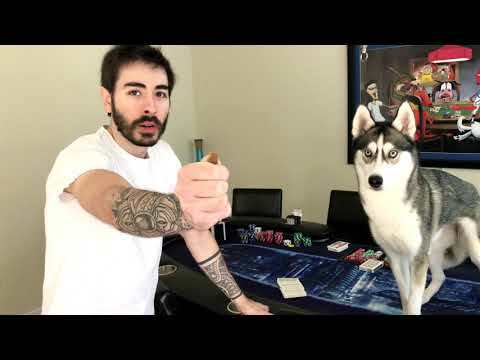 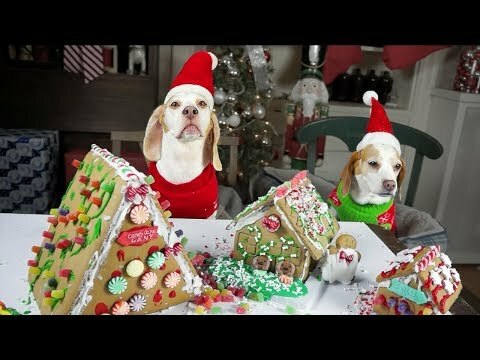 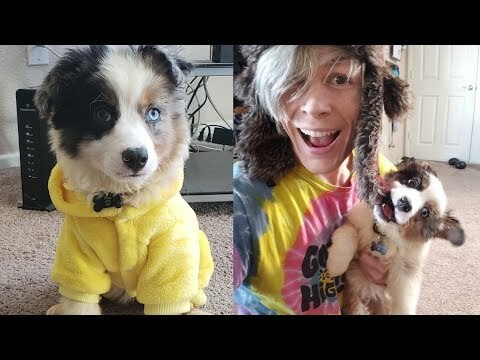 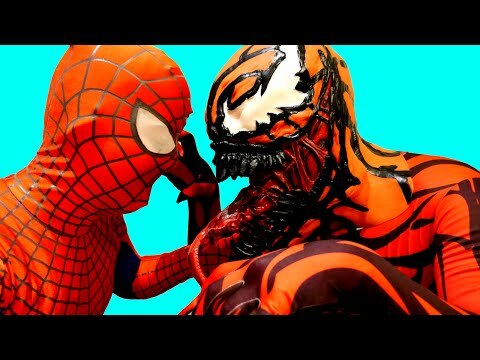 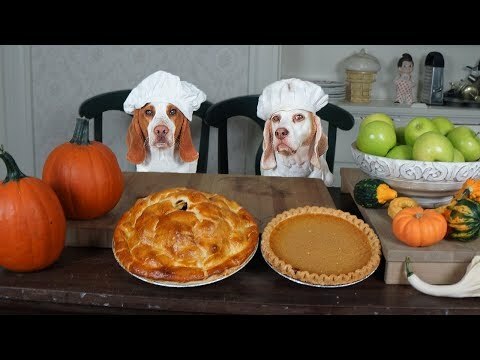 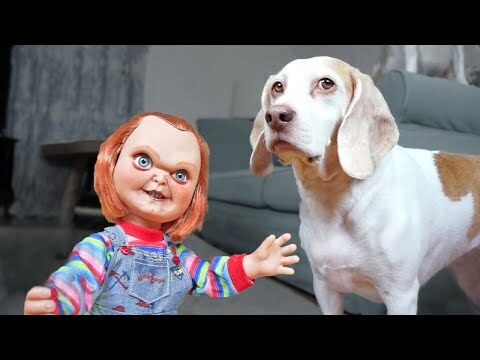 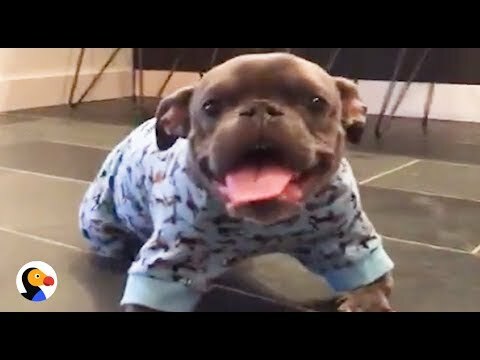 Funny Dogs vs Slimer Prank: Funny Dogs Maymo & Potpie. 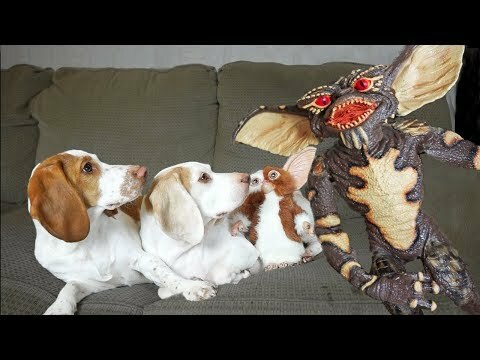 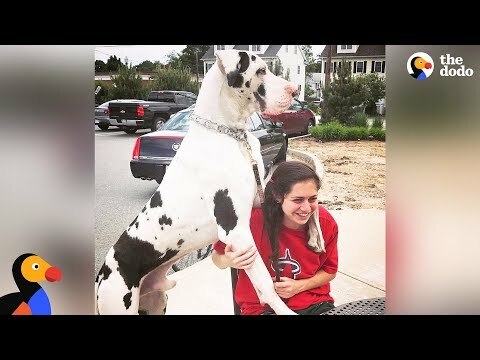 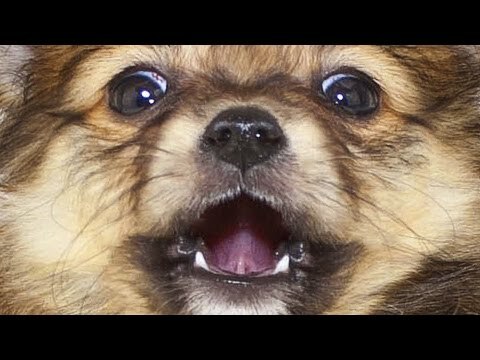 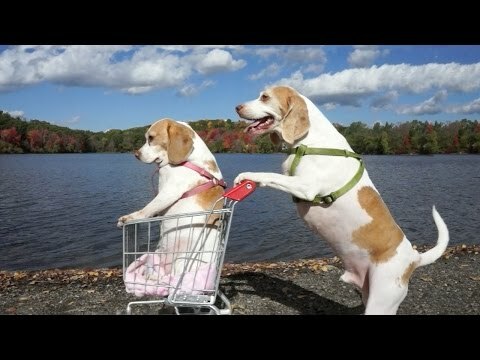 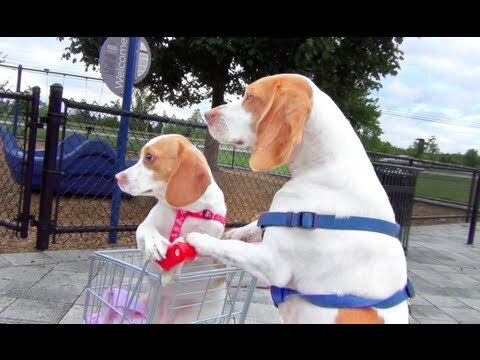 Dogs vs Giant Witch Prank: Funny Dogs Maymo, Penny & Potpie. 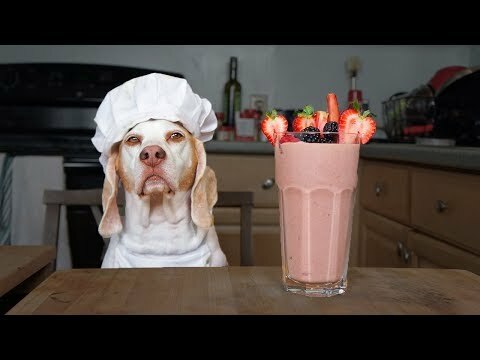 Chef Dog Makes Tacos: Funny Dog Maymo. 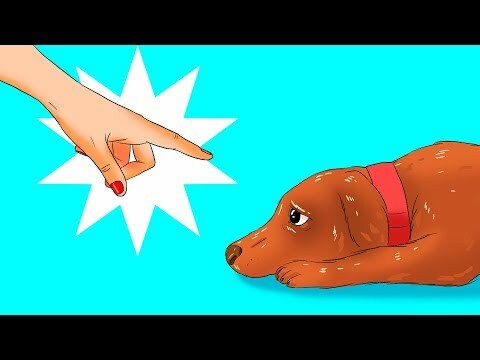 Pencilmate's Dog Gets into a Fight -in- PAIN IN THE MUTT - Pencilmation Cartoons for Kids. 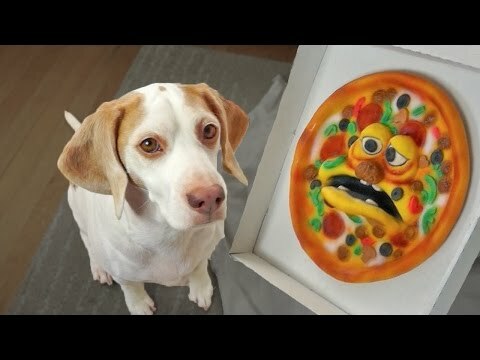 Dog Makes Pizza: Cute Dog Maymo. 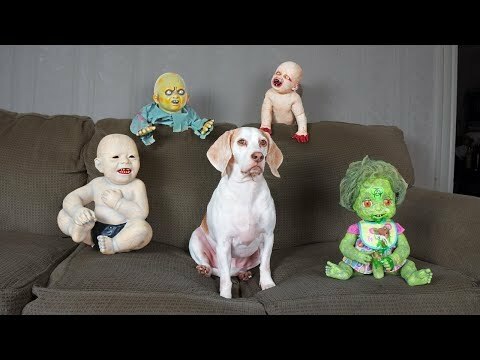 Guy Brings Ordinary Objects To Life. 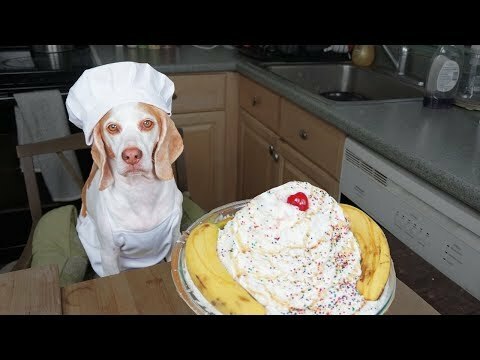 Funny Chef Dog Maymo Makes Pancakes. 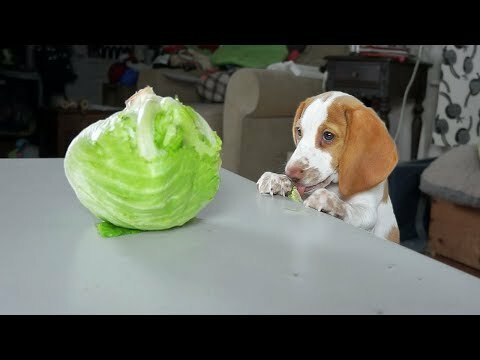 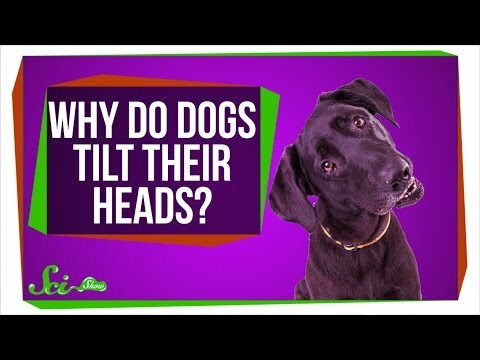 Dogs vs Annoying Cabbage Prank: Funny Dogs Maymo, Potpie & Penny. 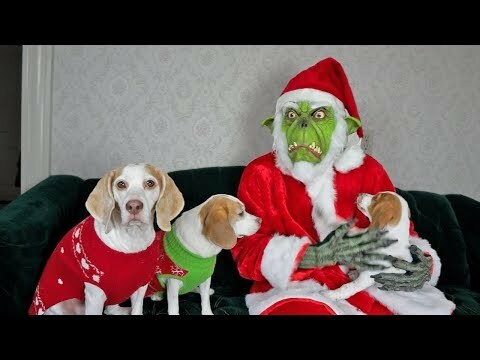 Dog Unimpressed by Alien Invasion: Funny Dog Maymo. 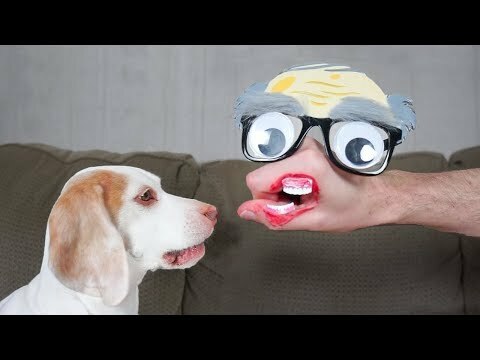 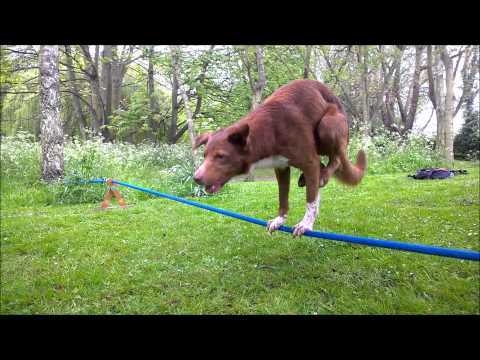 Funny Dogs vs. 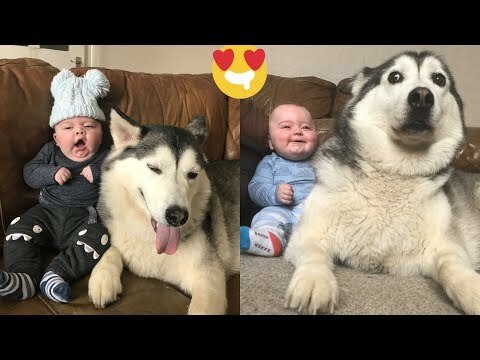 Giant Baby: Funny Dogs Maymo & Penny. 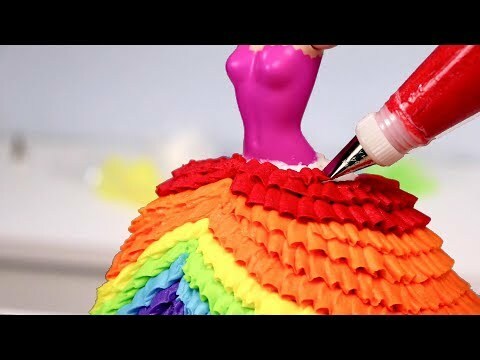 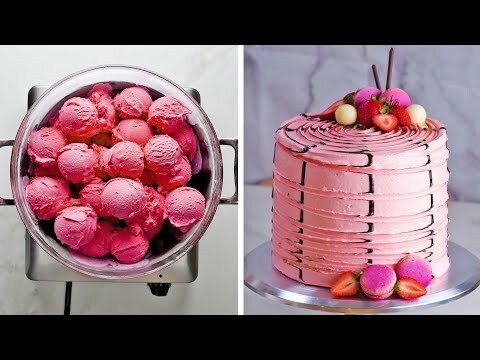 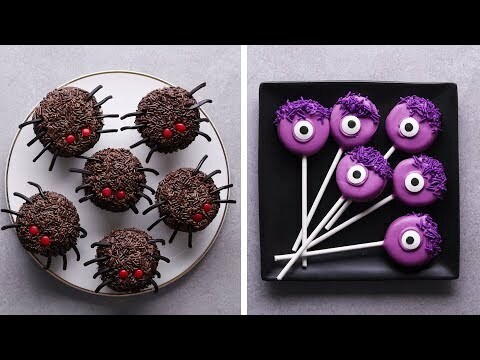 Amazing Cake Decorating Compilation | Easy Cake Recipes |Most satisfying Videos For Chocolate Lovers. 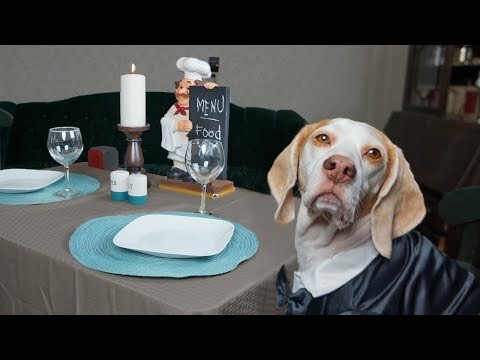 Chef Dog Cooks Steak Dinner for Friends: Funny Dog Maymo. 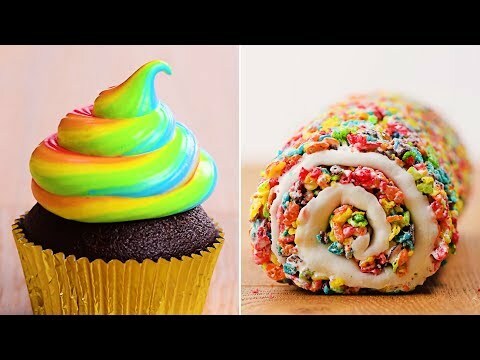 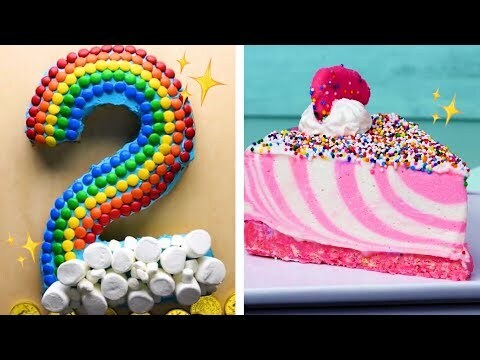 10 Amazing Unicorn Themed Easy Dessert recipes | DIY Homemade Unicorn Buttercream Cupcakes & More. 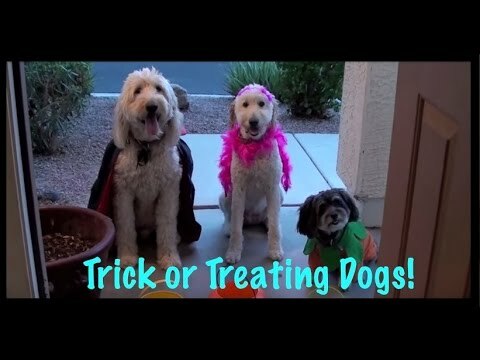 Halloween Pumpkin Carving w/Funny Dogs Maymo & Penny. 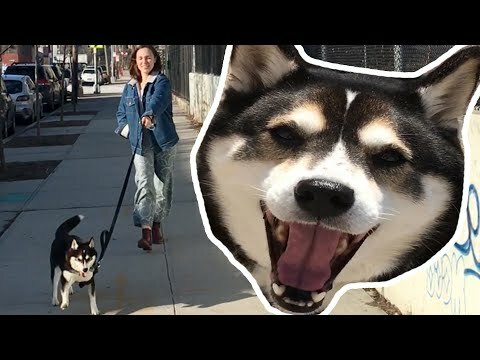 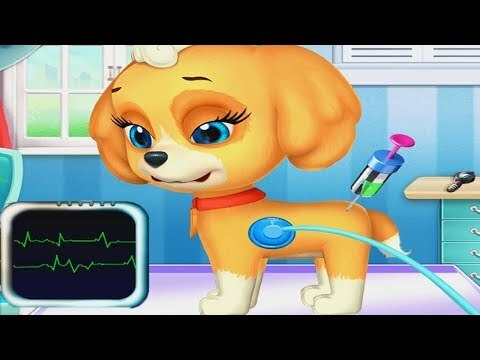 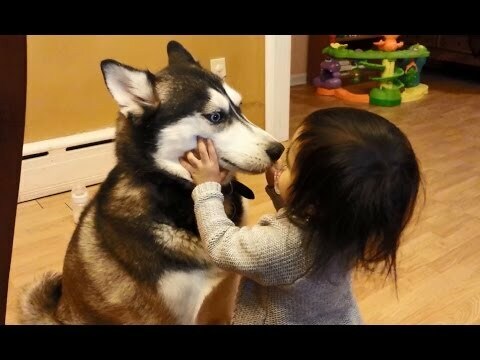 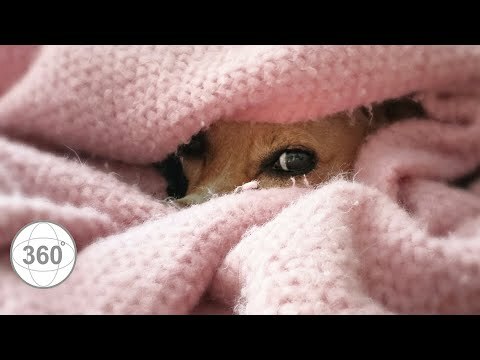 Frozen Elsa SAVES Sammie Funny Dog Compilation! 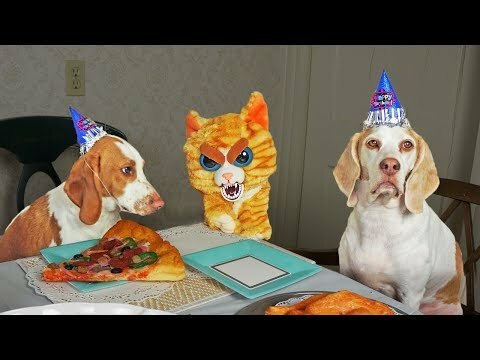 Dogs The Party Makers Share Their Secrets!